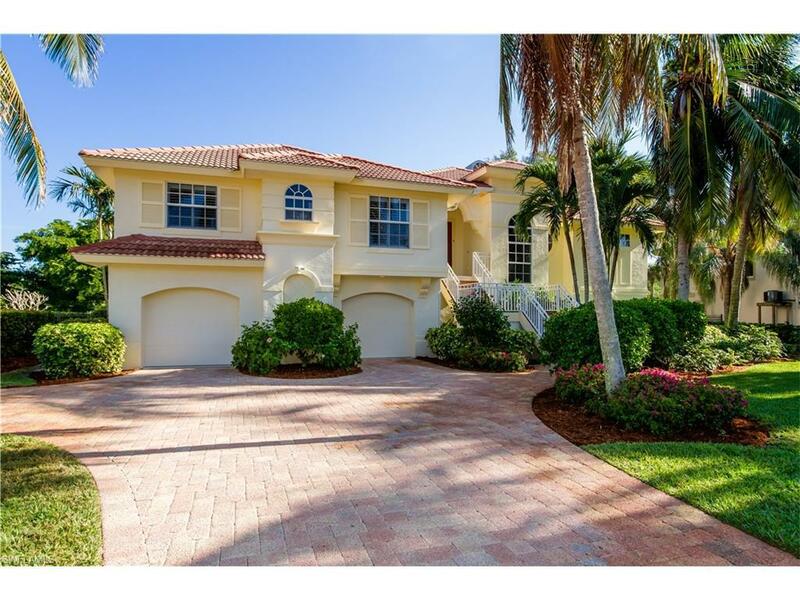 Beautiful custom home in a great location in Beachview. Panoramic water views of the lake and expansive views of the golf course. Surrounded by lush vegetation and mature fruit trees. 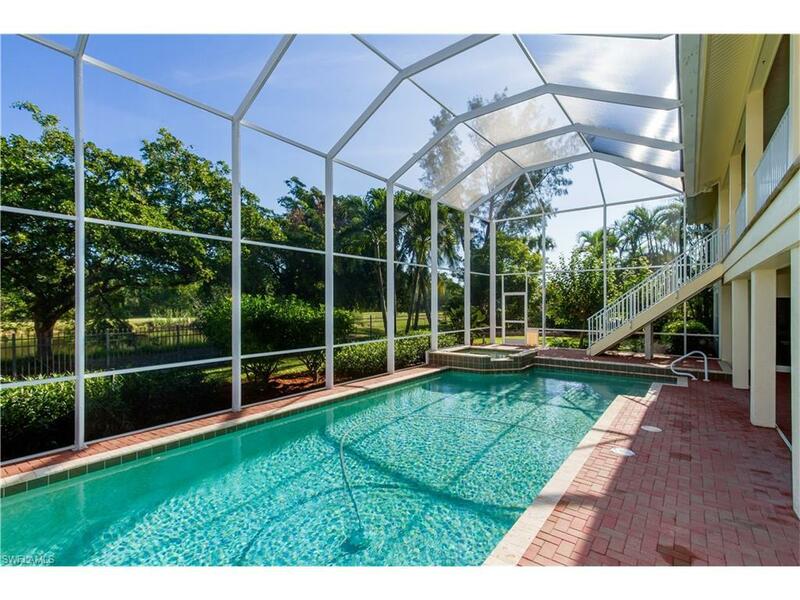 This 3 Bedroom 3.5 bath pool home offers beautiful appointments throughout. Gourmet kitchen with custom cabinetry, top of the line appliances including a Viking range and hood, sub-zero refrigerator and granite counters. Large great room with fireplace, soaring ceiling & custom tile. Large deck overlooking the heated pool & spa. Spacious master suite w/large glass shower, tub and walk-in closet. 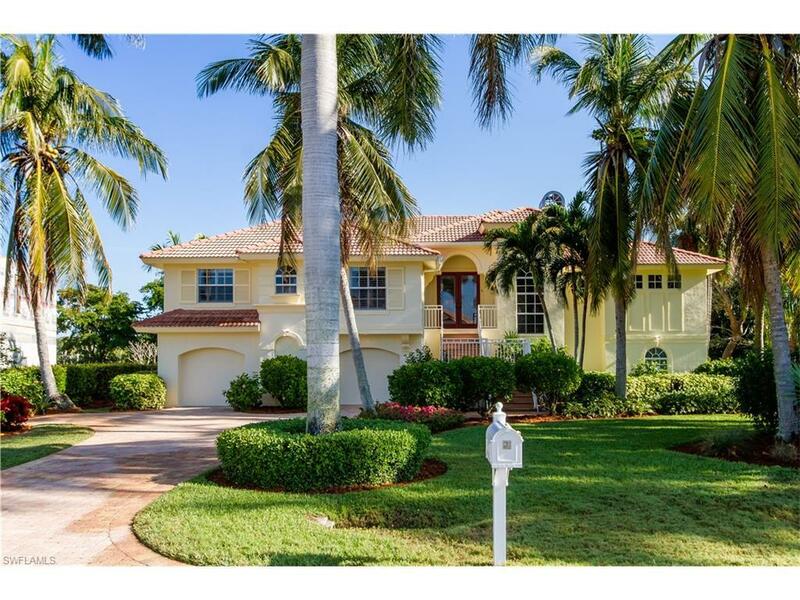 Beachview offers a semi private golf course, pro shop, restaurant and deeded beach access. Owner is a licensed Florida Realtor. Artwork does not convey.